The untimely death of a family member is always devastating! The grief you are feeling may be even worse if the death was caused by the negligence of another. If your loved one’s death was caused by someone else’s wrong-doing, you may entitled to compensation for your loss. While personal injury cases are brought forth by the person injured in an accident, wrongful death cases are most often brought forth by the surviving family member(s) of the victim. They are intended to compensate the surviving family member(s) for the emotional and financial loss they may experience due to the unfortunate death of their loved one. 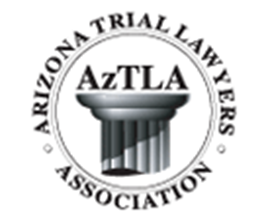 Arizona’s statutes limit the time that a wrongful death suit can be filed. In most cases, the suit must be brought forth by the surviving parent, spouse or children of the victim. 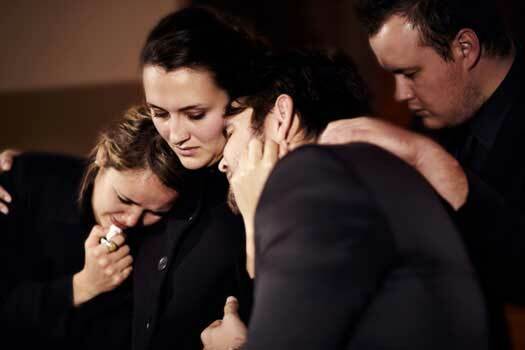 With that in mind, it is essential that you seek the advice of a wrongful death attorney as soon as possible. Doing so will assure that there is plenty of time to investigate the claim and make certain that any evidence to substantiate the wrongful death claim is preserved before the statute of limitations expires. These are only some of the causes of wrongful death. Any death that results from the wrong-doing of another can be considered wrongful death. <?php _e(“In addition to the emotional anguish you are certainly experiencing, there may also be medical and funeral expenses, as well as lost financial support to consider. Our experienced team will work hard to help you recover the compensation you deserve, to better help you deal with the tragic loss of your family member. 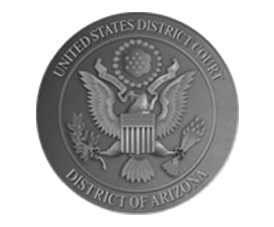 If you have lost a loved one due to a wrongful death, please call The Robert P. Ramirez Law Firm at (623) 322-3400, so that we may evaluate your case and begin working for you!